New gasket specific for low temperatures. Easy installation of the door thanks to the innovative system patented by Ronda. Handle and corners with pearl nickel finishing. The innovative draining system and the rounded bottom edges to all perimeter simplify the cleaning operations. The deep-drawn bottom front part gives the maximum solidity and resistance. to simplify the installation of the door. The hinges allow a 180° opening and self-closure. Long handle: more ergonomic and practical. Front panel with Scotch Brite finishing. 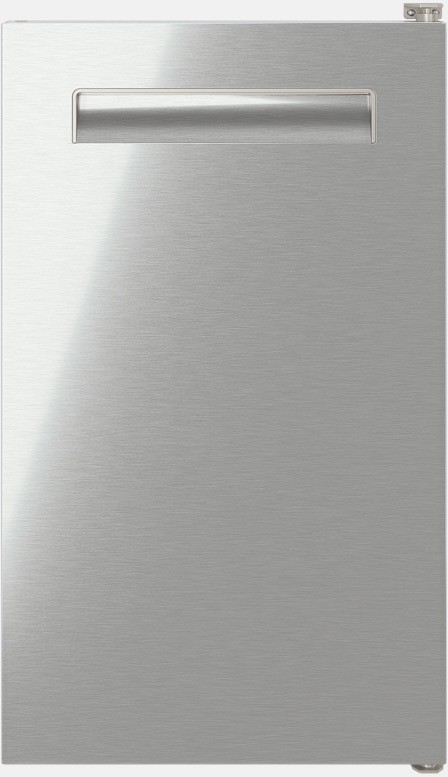 Entirely made of Aisi 304 Stainless Steel. better insulation at low temperatures. 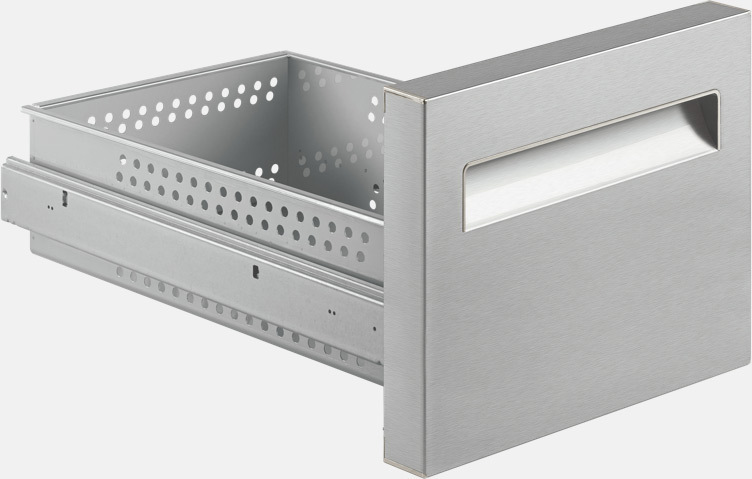 Drawer fixed width 342 mm.